We absolutely loved it ! ... We stood only 4 days but what a warm welcome and a beautiful hotel! 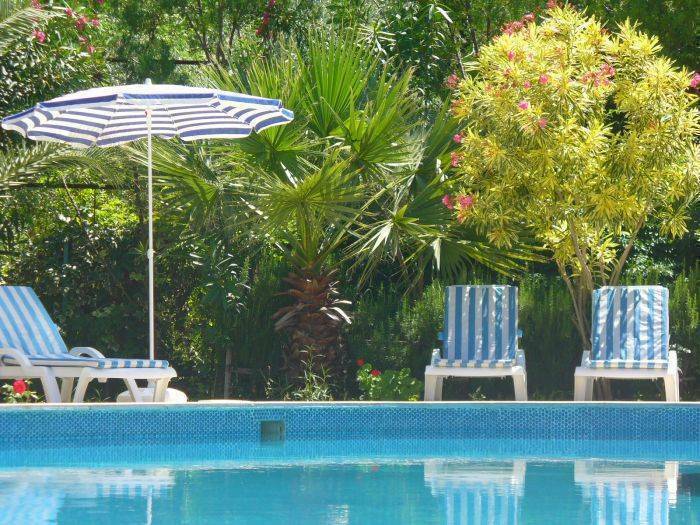 The Dalyan Sandybrown boutique Hotel offers a large swimming pool with a children's section and a Jacuzzi, a 1500 sq/m peaceful garden with palm trees and nice shaded areas. 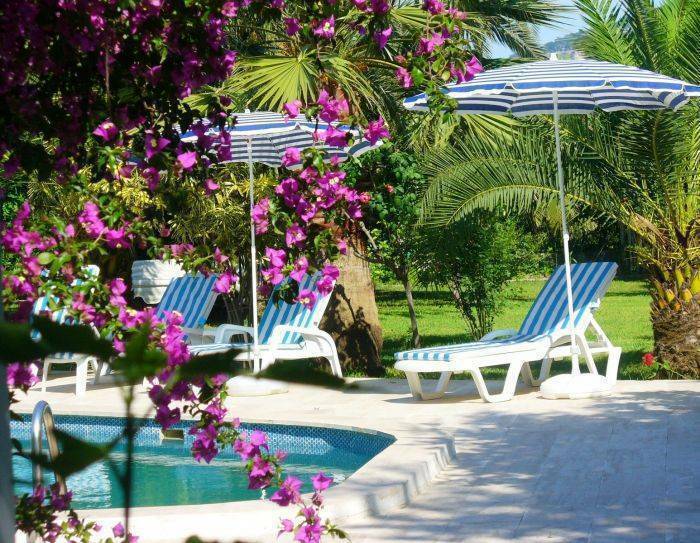 Rooms come with air conditioning, private balcony, en suite bathroom and benefit from an open air access with view of the mountains, the garden or the pool. Just a few minutes walk from the river, the peaceful and relaxing atmosphere of the hotel itself and its surroundings makes it a great place to unwind during your holidays in Dalyan. 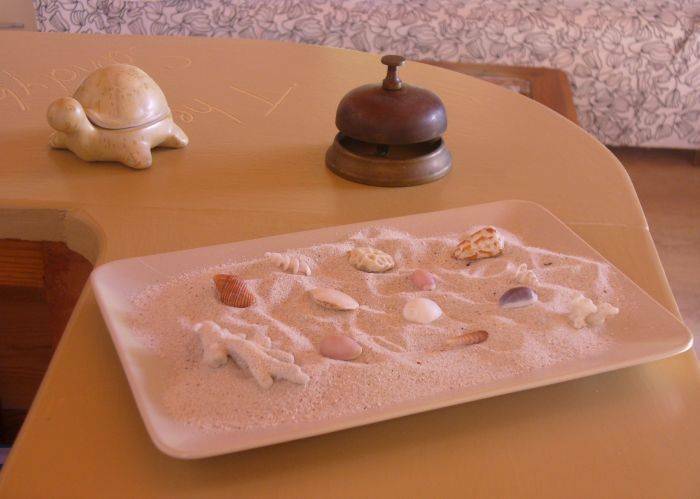 The hotel is run by a young multilingual couple particularly attentive to environment protection. 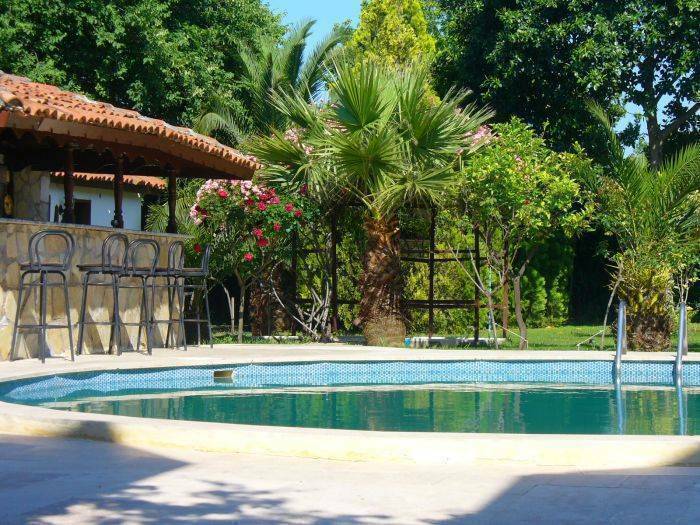 Located in Dalyan in a quiet street with view on the mountains, a few minutes walk from the Dalyan river / boat departures point. Cancellation or no show less than 5 days in advance: Fully charged.